Lovely.. Nothing like a good manip. 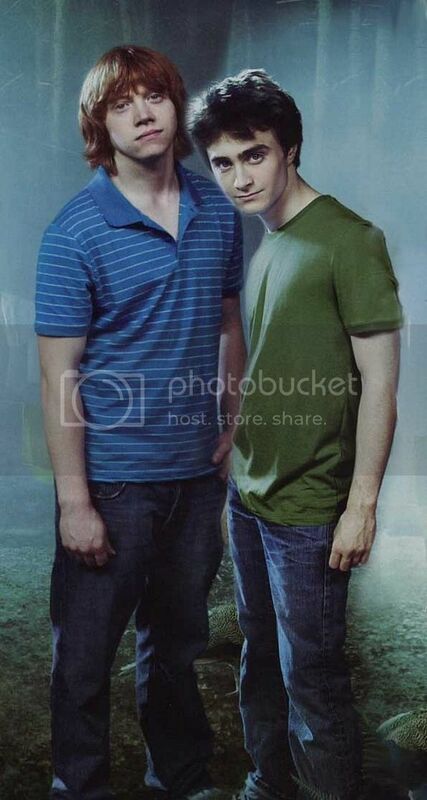 I like the picture the Harry/Ron one is from. They all look good.. Usually Rup/Ron looks scared so that's why I was so happy about this one. Plus, I don't know what is going on, but Emma is showing off the goods. Also, I told my friend that THE leelastarsky commented back to me and she said she was so jealous. So, my brain said I should pimp off her story to you because you are so great. It's short and sweet, much like her.